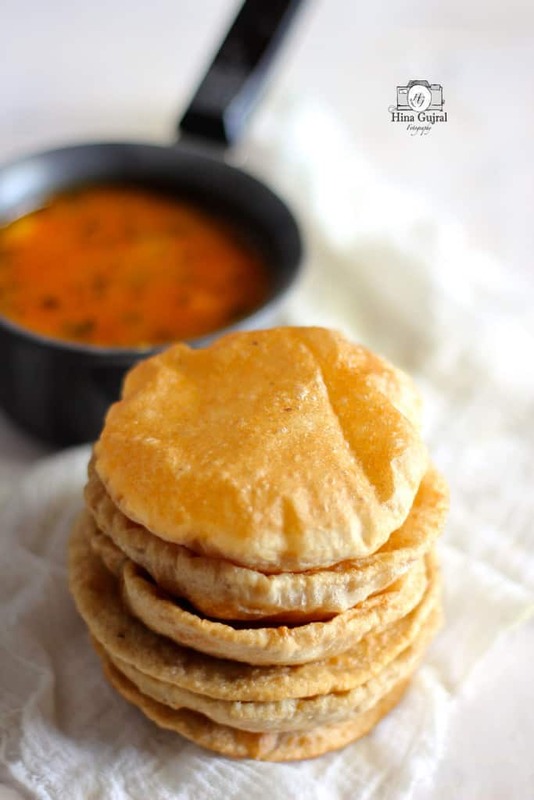 How to make perfect Puri is no secret mantra, all it requires is a bit of practice. Puri or Poori is renowned Indian puffed bread. These plump, spherical deep-fried bread are native to Indian sub-continent. The culinary tour of the by-lanes of old cities is never considered complete without enjoying Puri dipped in piping hot bold curries. In India, the early morning walk in the forage of local breakfast or lust for piquant street food often concludes with Puri-Bhaji. Puri is always considered symbolic of the festive Indian meal. There is a kind of unsaid indulgence involved when we talk about Puri. An ultimate companion of spicy, soupy curries, Puri is quintessential bread to sop up these curries. 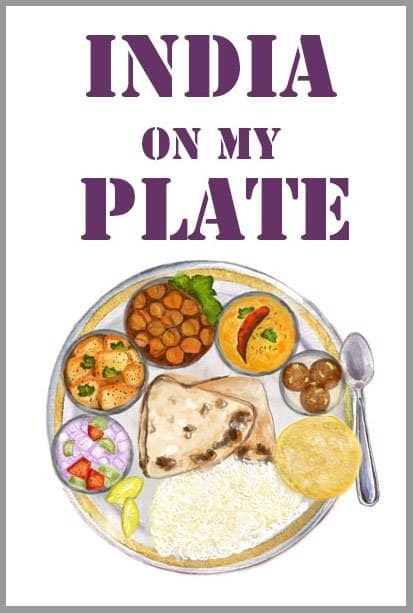 We are so accustomed of relishing Puri in our meal that eventually it has become a weighty part of our food culture and heritage. 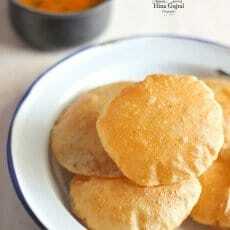 As I mentioned above, making perfectly puffed up soft Poori at home ain’t no uphill task. The one thumb rule which I learned at a tender age from my mother about making Puri, is to get the dough right. Since then without fail Pooris in my kitchen are always rightly bloated, making me proud as a cook on the dining table. 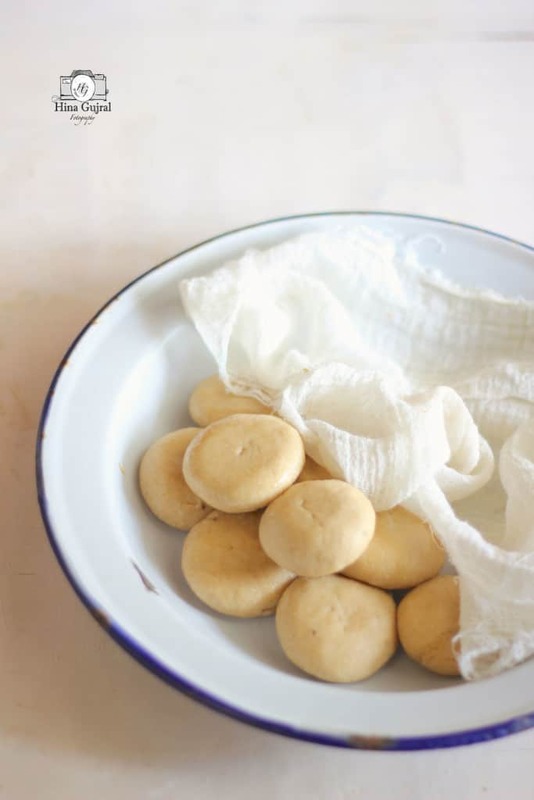 Like any other unleavened bread, the dough for Poori requires a good amount of kneading to get the right texture. 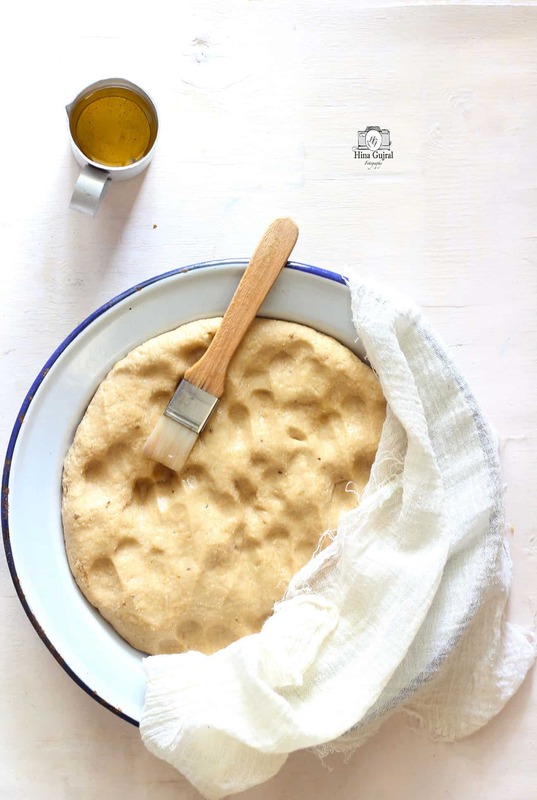 The dough for Poori should be smooth, soft, pliable yet firm to touch unlike dough for chapati. Adding more water will never get you the desired result. 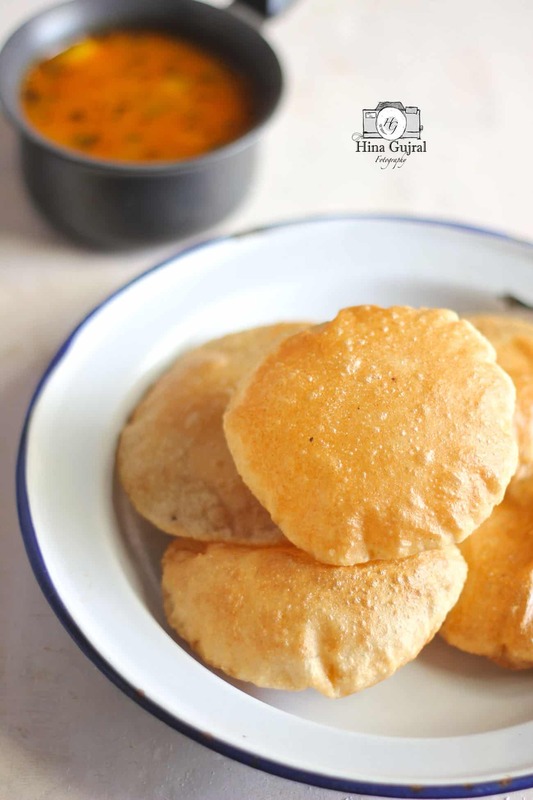 A good kneading time and minimal use of water is the ideal combination to prepare the Poori dough. And using less amount of water than required might result in dry and cracked dough. Start with 1/4 Cup of water at a time while binding dough this way chances of using too much water are less. Once the dough is ready give it a resting time of few minutes. At this stage you can keep it in the fridge as well in a container with the lid. Next stage is to divide the dough into lemon size balls of equal size. Grease the rolling pin and surface with with little cooking oil. 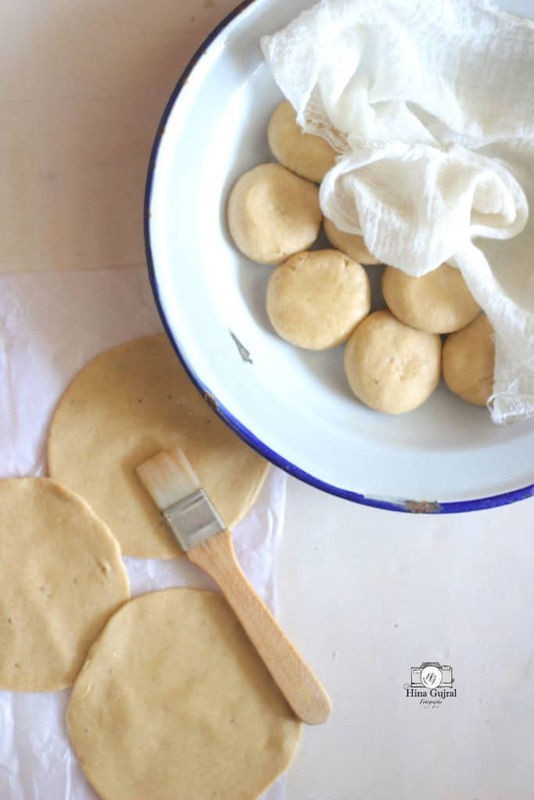 To roll out the Poori, gently press the dough ball with your palm and roll out into small size circle. The thickness of Poori should be even. A too thin or thick Poori might refuse to puff up and likely to soak up too much oil while deep – frying. It is hard to define the thickness of Poori, hope the images shared could make it easier for you to understand. At last the crucial stage, deep-frying the Poori. Heat oil in a wide heavy bottom pan over medium to high heat. 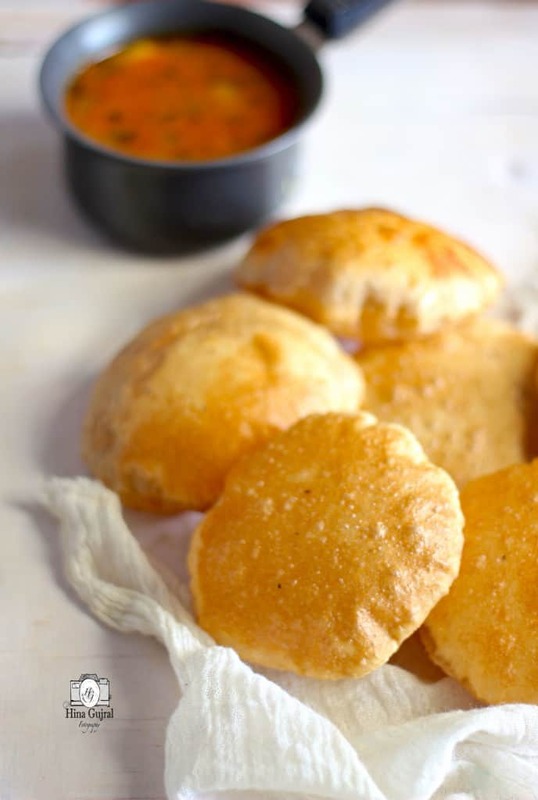 To test the oil whether it is hot enough to deep-fry the Poori, drop a pinch of dough in the oil. If the piece of dough floats to the surface after few seconds than oil has reached the desired temperature. If the oil is not hot enough, you might end up in flat Poori with too much oil absorbed inside. While deep-frying the batch of Poori moderate the heat as desired during the process. Puri or Poori is renowned Indian puffed bread.